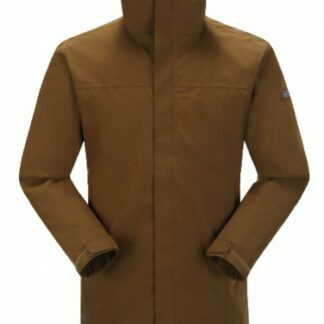 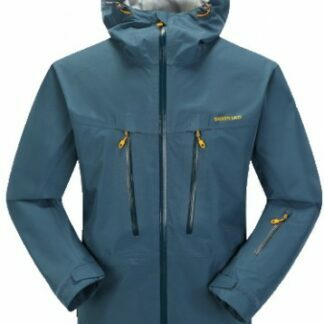 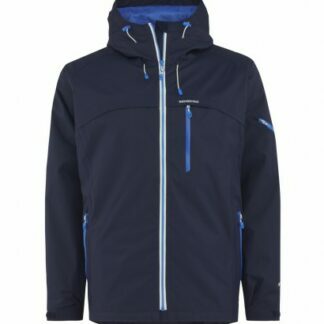 The Skogstad Mens Sulevatnet Primaloft Jacket is as compressible as down. 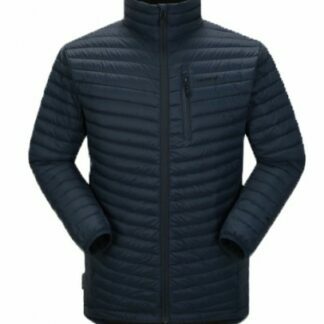 The PrimaLoft insulation works by trapping and retaining heat within small air pockets to provide effective insulation, even when wet. 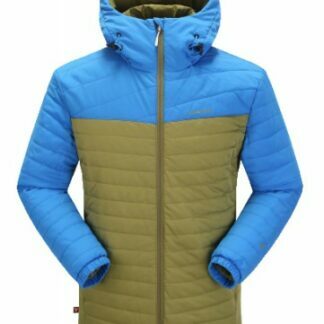 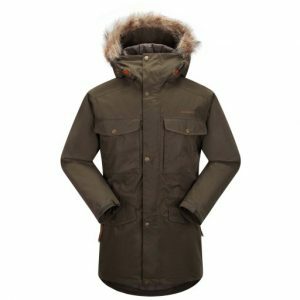 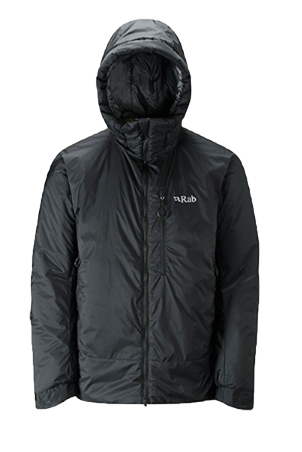 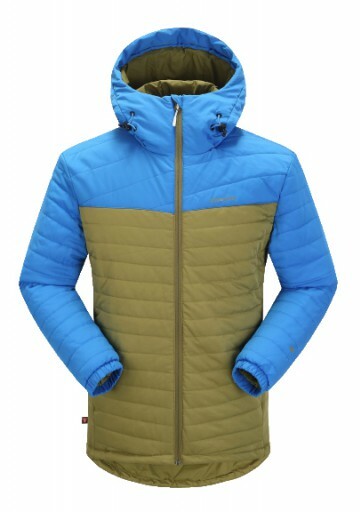 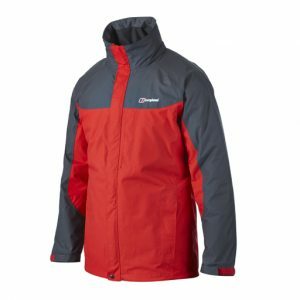 Wear or pack this highly compressible, ultra light jacket and you will be taking with you reliable thermal insulation for a variety of winter conditions. 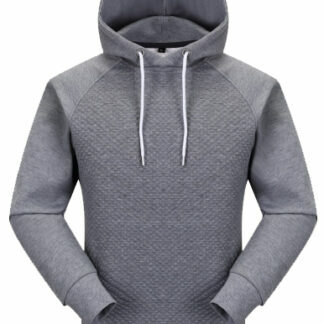 The Skogstad Mens Vang College Hoodie is available in Grey and Teal.